A wide range of video projects are typically produced by us every year. Short and long form. Across all new media platforms. If you have a production in mind, feel free to get in touch. Here are some examples of what really inspires us. The beginnings of a self inspired passion project. 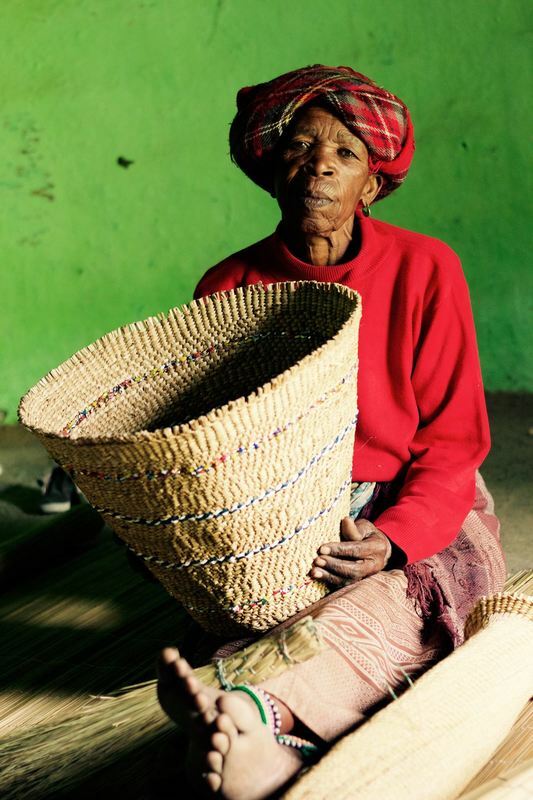 We headed out to the rural Eastern Cape in South Africa to engage with local traditional crafters. It is the realisation of an indigenous knowledge preservation initiative. Primarily recording comprehensive crafting demonstration in it's entirety. A humbling relationship building experience with future generations in mind. We were invited to partner up with Caretakers again and produced this film. The story of Koos and the library of indigenous plant knowledge that lives in his mind. Blast from the past. Our documentary 'Zulu Surf Riders' screens over the next 2 Sundays (June 14 & June 21) on ETV. South African Wind Energy Association. Promising times for the evolving renewable energies in South Africa. A short documentary on a newly completed alternative energy initiative brought to life by the P90x2030 and Two Oceans Aquarium partnership. The importance of protecting our natural wetlands from irresponsible commercial development projects. A bit of fun with a talented friend. Surf's Up and We're On It. Good friend of mine Ant Scholte was profiled by well known local movement, Cape Town Surfers. AHB Films has been commissioned by the STEPS and SANBI initiative the 'Caretakers'. 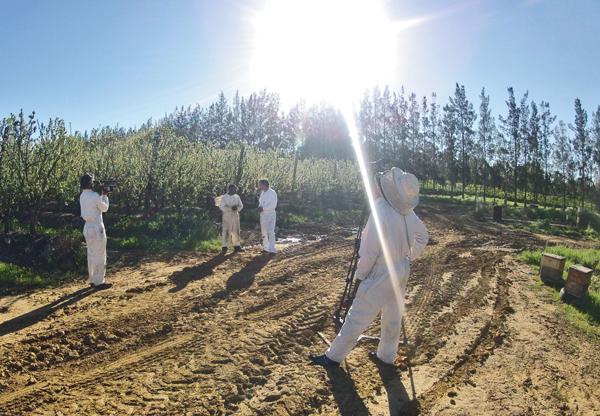 The production will involve my all too familiar subject matter, the bees. shark conservation, birds of prey and sustainable use of our fynbos resources. 'American Foulbrood' has been officially selected for the 2011 Cape Winelands Film Festival.